How to recognize your vision for the project? How do you manage project time? How do you manage project costs? How do you manage human resources in the project? How do you manage the communication process in the project? 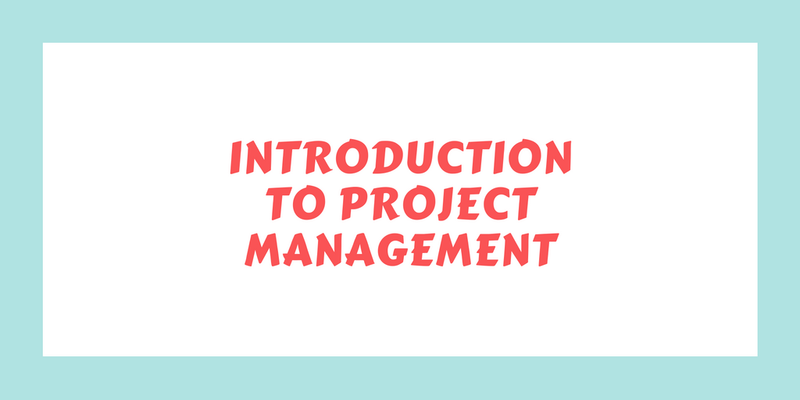 How do you manage primary materials in the project? 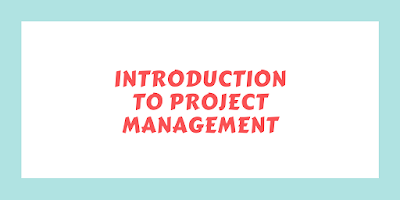 How do you manage the quality of the project? How do you manage risk in the project? How synchronization and integration achieved in the project?